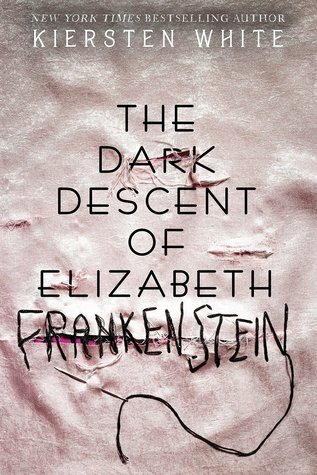 Book Review: The Dark Descent of Elizabeth Frankenstein by Kiersten White | A Book. A Thought. 7 November, 2018 5 November, 2018 / Sofii @ A Book. A Thought. I think the plot in general is so addictive and engaging, I get hooked quickly with it, it’s also very unpredictable, so you never really know what will happen, and despite being a short book many things happen in the course of it. There’s no time to get bored when you have a book like this in your hands. The story of Frankenstein can be known to many of you and despite of that, this book is still very original, obviously it’s a retelling of the history that we all know, and that can be seen, but even so, I think the author has managed to handle it in a unique way, making this a perfectly separate story from the original, that you won’t forget. The way the book play with darkness and madness is AMAZING. The writing style is really good, I really enjoyed it, it’s addictive and it also has something very unique so you just can’t stop reading. Being a historical fiction I thought it could be difficult for me to get into it, but it wasn’t at all and this has made me want to read something more by the author soon. I’ve seen people complain that it’s boring or that it has a lot of descriptions, I can understand that it feels heavy at the time of the descriptions and the fact that it’s historical, makes it a bit rigid at times, but for me wasn’t a problem at all, I really enjoyed that aspect, I guess I was in the mood for something like this. I tried to get an ARC of this book, but never received a response on NetGalley. Glad you enjoyed it, Sofi! Hi Terry. You should contact NetGalley if you didn’t receive a notification. But for me sadly when I’m not notified it means my wish wasn’t granted. Good luck. I’ve had several requested books that I’ve never received responses on, Martie. I contacted NetGalley about it once, but they really weren’t any help. Here is a suggestion. Go on NetGalley and type in a book that you didn’t get a notifcation on. It might just say “request denied.” If not, I am out of suggestions. I have currently have four still in my inactive box that were never approved or denied (and not a ‘Wish For It’) that have already been published and/or archived. It happens pretty often. I figure it has to do with the volume of requests they get, because my feedback ratio is 98%. Nice review. Book sounds good. Great review. I love anything to do with Frankenstein and I’d missed this book so will add to my wishlist. 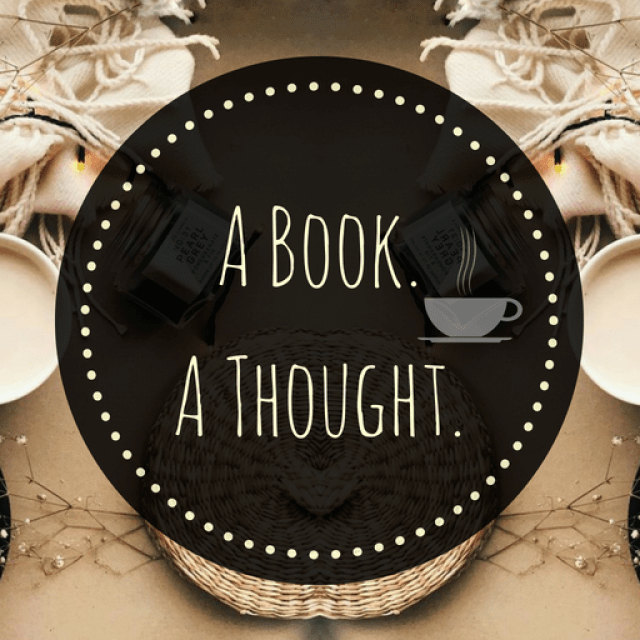 Pingback: November Wrap Up  | A Book. A Thought. Pingback: Favorite Female Book Characters 💞 | A Book. A Thought.